This automatic baby rocker will take the most work away for parents of constantly rocking your baby. 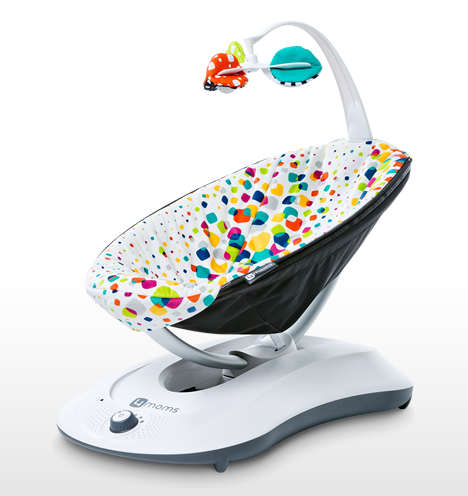 The rockaRoo Baby Rocker has removable toys attached to it, to make your baby feel more comfortable and distracting her/him. Also, you can plug in your phone so make your baby rock at songs you want to! For more information and to order your rockaRoo Baby Rocker, click here. Previous Article No More Snoring Thanks To This Pillow!